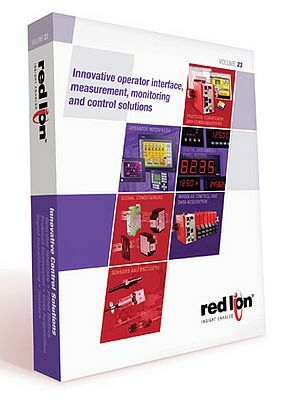 Red Lion's Innovative Control Solutions Product Catalog features over 1,000 pages detailing Red Lion’s extensive product offerings, including HMIs, panel meters and process control products. 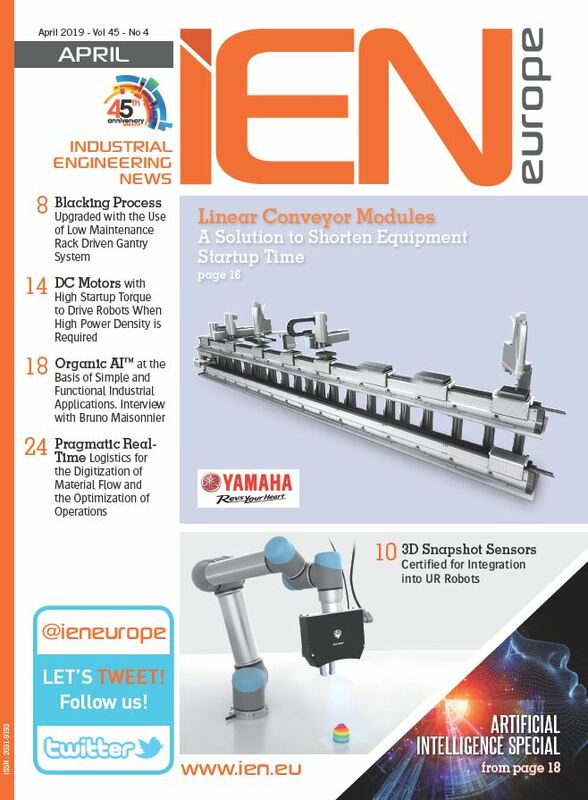 The redesigned catalog now features a complete listing of Red Lion’s product solutions and includes comprehensive specifications, images, and accessories in an easy-to-reference format. Newly featured products include the G3 and G3 Kadet™ series of operator interface panels, the PFM series of large, graphical, multi-colored LED displays, new PAX and CUB5 panel meter models, the IAMS series of universal signal conditioners, USB programming cards for PAX and CUB5 panel meters, non-contact current transducers, and 50 new sensors.